HOW can schools, organizations, and communities PREVENT shootings, violence, tragedies, and other incidents? The sad truth is most shootings, violence, tragedies, and other incidents were PREVENTABLE, but too many times prevention efforts failed. To understand HOW to PREVENT, you must first understand WHY so many shootings, acts of violence, tragedies, and other incidents WERE NOT PREVENTED. Do you know WHY so many prevention efforts have failed? The best way to understand WHY is to research hundreds and hundreds of post-incident reports and identify the common denominators with each failed prevention. Because hardly anyone has years or thousands of hours to research hundreds and hundreds of post-incident reports like me, I’ve put together the important data for you. 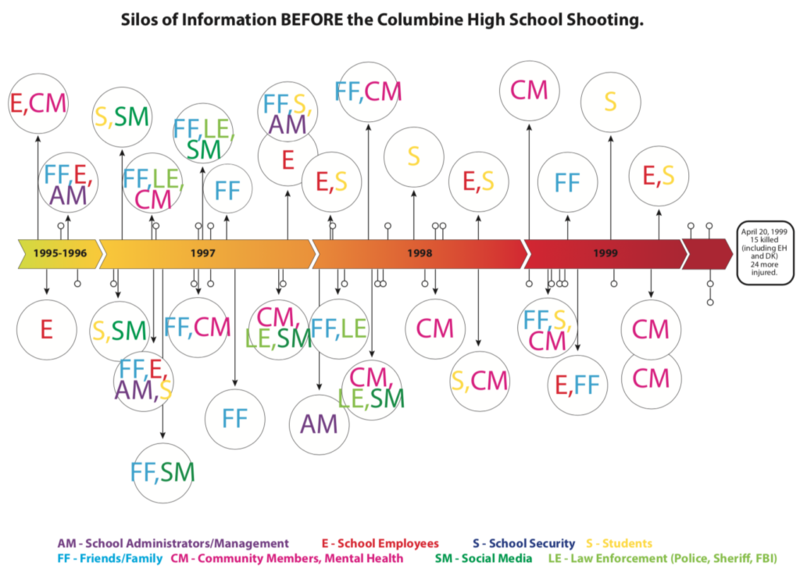 According to hundreds and hundreds of post-incident reports, going back to the Columbine tragedy in 1999 and including multiple incidents in 2018 (Parkland, Santa Fe, others), the reason WHY so many preventions failed is because of a huge and dangerous Gapidemic. The Gapidemic is caused by common gaps, silos, and disconnects that exist in nearly every school/college, nearly every organization, and nearly every community. The findings from 15+ years of specialized and extensive research revealed in nearly every shooting, incident, and/or tragedy more than enough warning signs and pre-incident indicators to prevent were observed and/or reported BEFORE the shootings, incidents, and/or tragedies actually occurred. Sadly, too many gaps, silos, and disconnects resulted in the warning signs and pre-incident indicators being scattered across students, trusted adults, silo systems (incident reporting, student records, student conduct, security, human resources, counseling, legal, call centers, etc. ), community resources (law enforcement, mental health, etc. ), community members, the social media community, friends, family, etc. Other valuable revelations from the 15+ years of specialized research includes how nearly every school and organization that experienced a shooting, an incident, or a tragedy had implemented security-focused solutions such as: Security Guards/SROs, Security Cameras, Access Controls, Locks, Alarms, Incident Reporting, Security Assessments, Security Plans, Drills, Training, and had access to Community Resources (Law Enforcement, First Responders, Mental Health, etc.). The research also exposes a very dangerous and common misunderstanding about security-focused efforts, (like the ones mentioned above) they are NOT the right tools and NOT designed to reduce and eliminate the “Gapidemic” of gaps, silos, and disconnects. The research, the revelations, and the misunderstandings all play a vital role in explaining WHY PREVENTIONS fail. And as long as schools, organizations, and communities do not have the right tools to reduce and eliminate the Gapidemic, it will continue to exist and prevention failures will continue to take innocent lives, ruin reputations, cost millions, and create expensive long-lasting consequences. Now you know WHY… so HOW do you prevent shootings, violence, and tragedies? HOW you prevent shootings, violence, and tragedies involves “reverse-engineering” the research to create the right tools and strategies that can effectively reduce and eliminate the Gapidemic of gaps, silos, and disconnects. 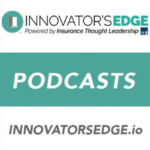 Early adopters and impressive success stories show how the Gapidemic of gaps, silos, and disconnects can be reduced and eliminated so lives, futures, reputations, and bottom lines can be saved. Do you have a “Gapidemic Expert” in your organization? If not, now is your opportunity to schedule a time to speak with the most researched and experienced “Gapidemic Expert” available and while you are at it you can set up a Gapidemic Assessment too. 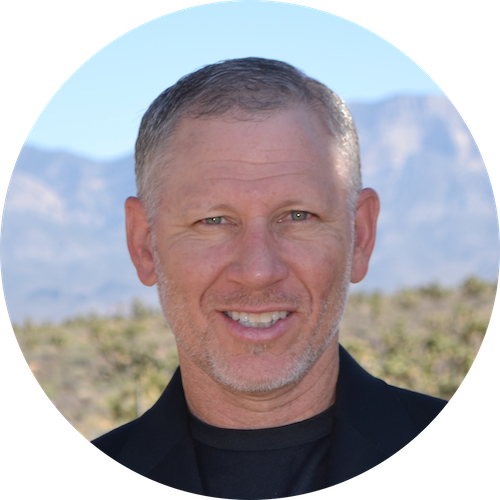 Are you open-minded and committed to understanding WHY and HOW to eliminate your Gapidemic?